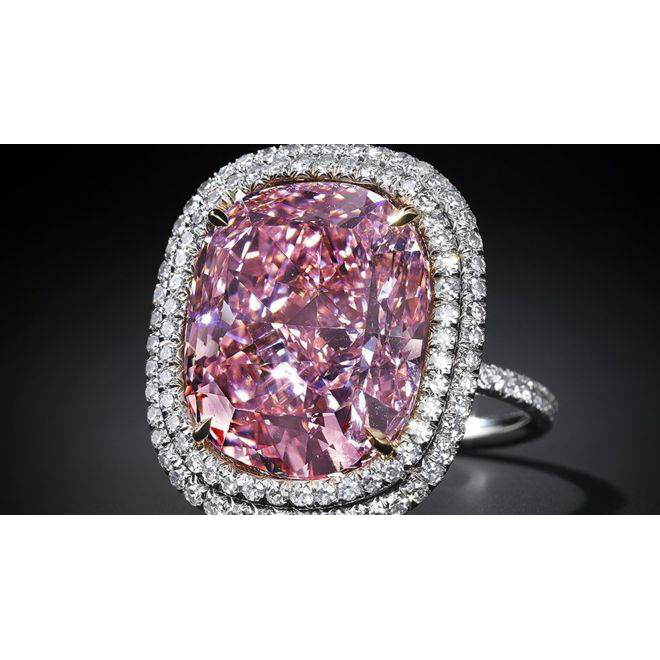 Rolls Royce of Diamonds Pink Diamond Ring up at Auction for an estimated USD $28 Million! "This is the Rolls Royce of Diamonds" said Rahul Kadakia of Christies. Beautiful pink diamond of 16.08 carats set in a double halo setting of Platinum is up for grabs at Christies' upcoming auction. The estimated price is USD $28 Million!